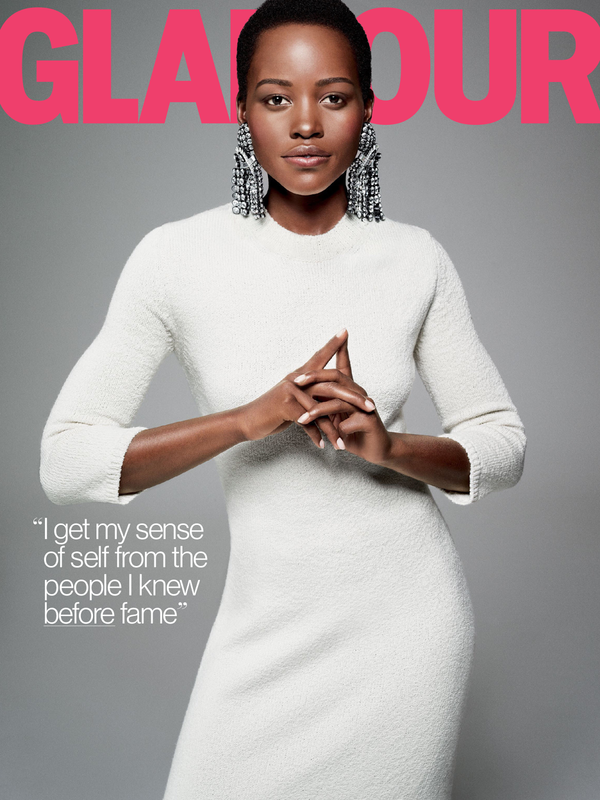 Lupita Nyong’o looks beautiful on the December issue of Glamour Mazagine. In the Mag. the Actress opens up on how life has changed, her role models and beauty. 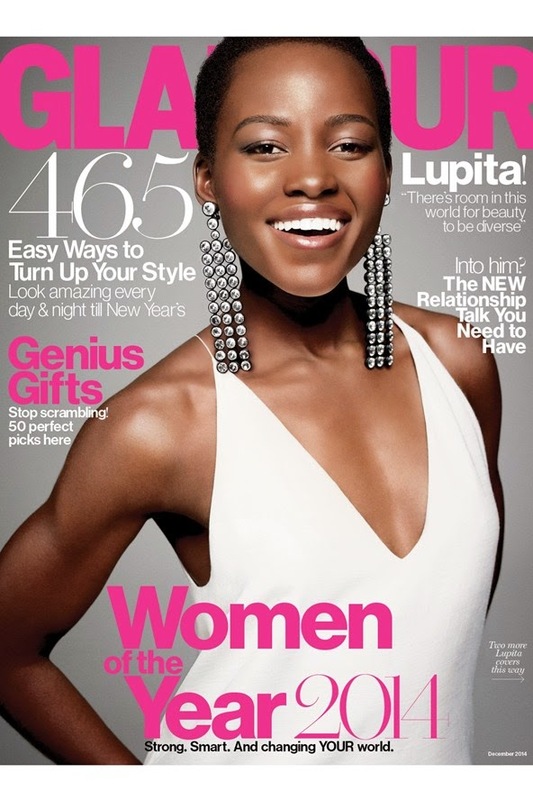 Congratulations on the success, Lupita. Interesting right? Well grab a copy!